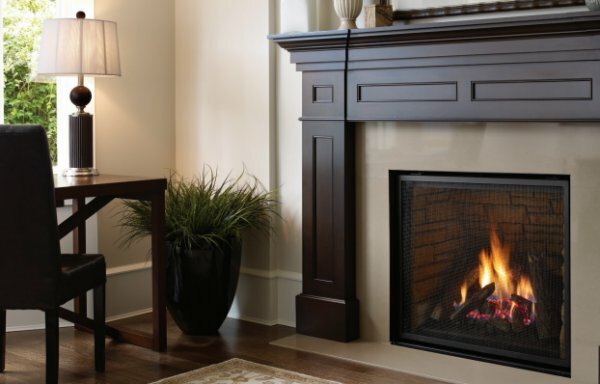 For over 30 years, Regency Fireplaces has delivered the highest quality hearth products, including wood and gas fireplaces that are designed with the customer and environment in mind. 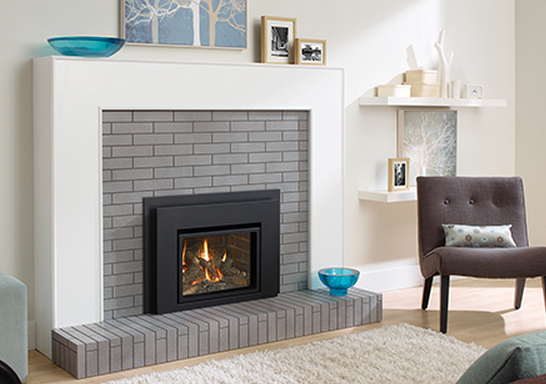 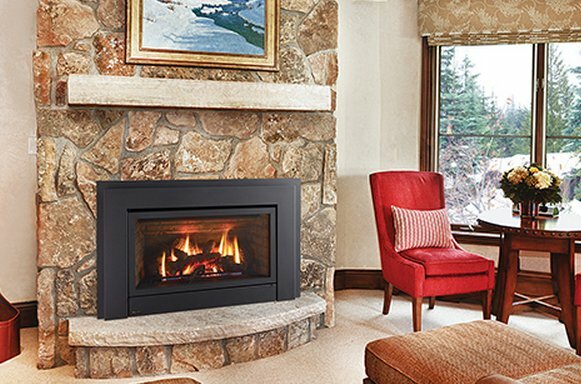 Regency combines high quality, good value, clean burning efficiency, and beautiful aesthetics into a fireplace that is crafted with care locally in North America. 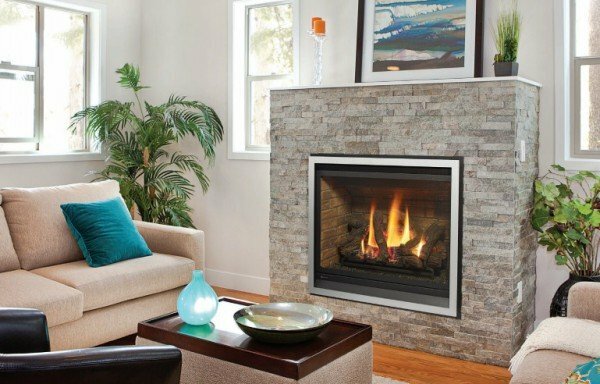 They only use the finest materials to ensure a reliable, quality product while also maintaining a commitment to environmental responsibility. 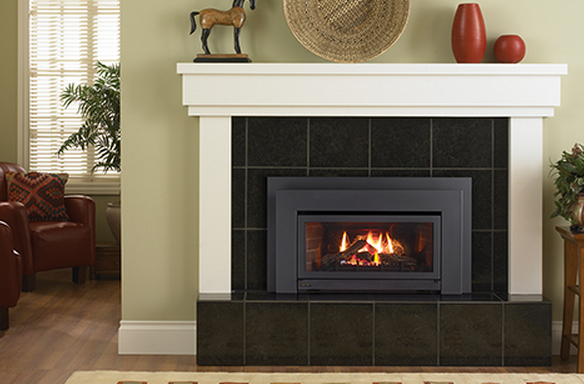 All Regency wood products are clean burning and EPA certified to meet the strictest of air quality standards. 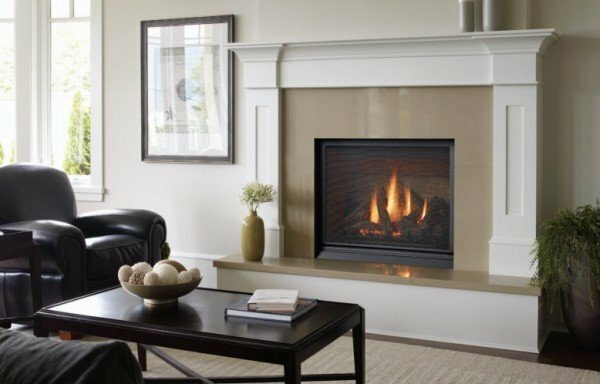 Regency builds highly efficient direct vent gas fireplace products that do not diminish surrounding air quality or produce excess heat. 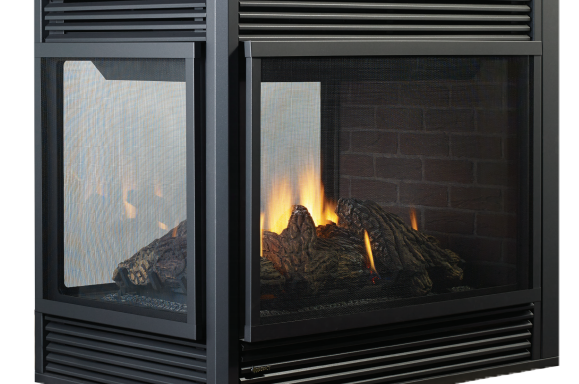 Their airtight fireboxes vent cleanly, without affecting indoor air. 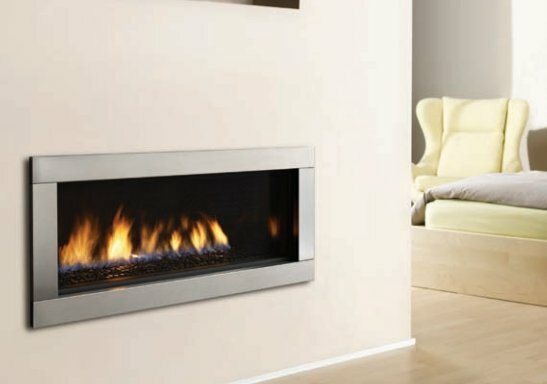 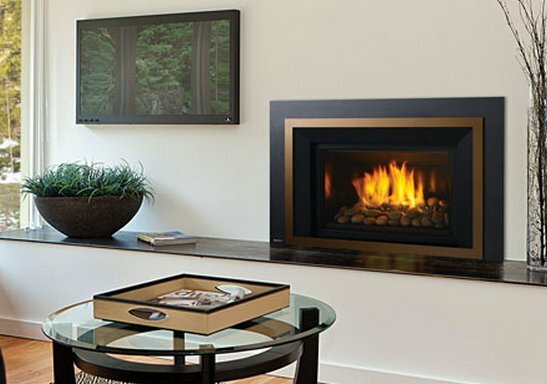 Regency provides both contemporary and traditional fireplace designs in an array of sizes, which ensures that there is an option for everyone. 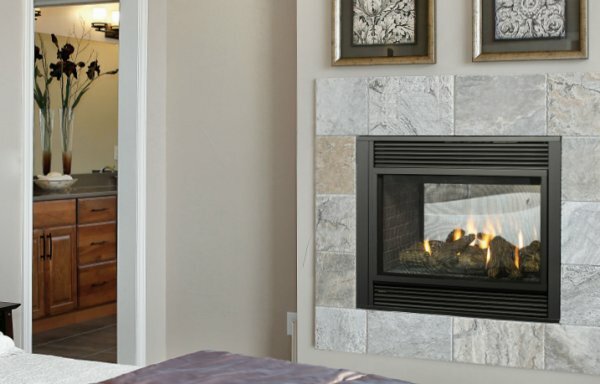 There are designs that will complement any home and decorating trends. 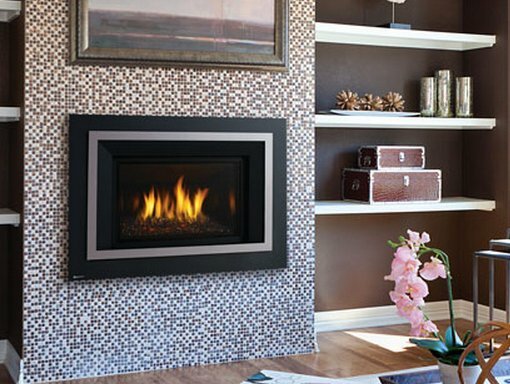 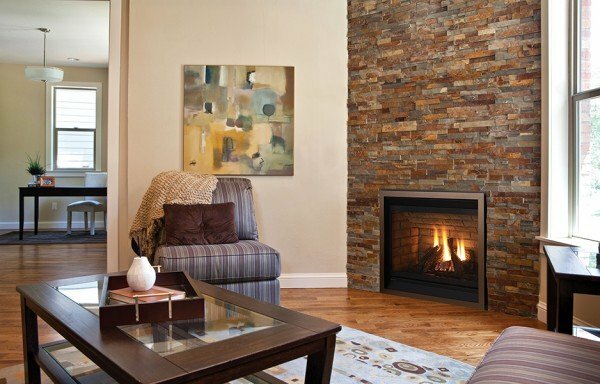 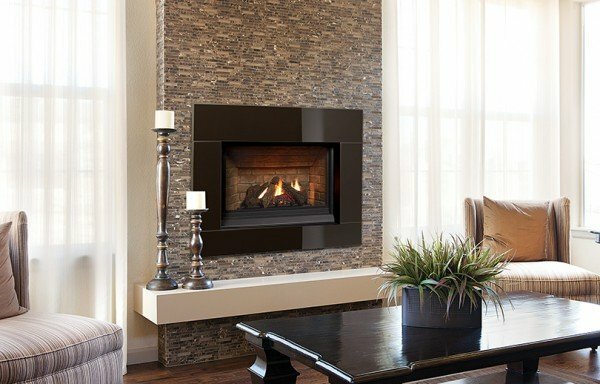 With Regency, you can have a quality fireplace that will heat your living spaces with renewable, clean burning and efficient heat. 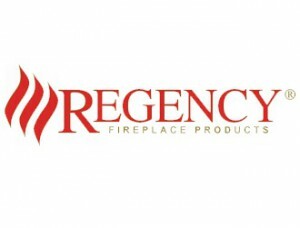 Reliability is of the utmost importance, and Regency backs all their fireplaces with an industry leading limited lifetime warranty. 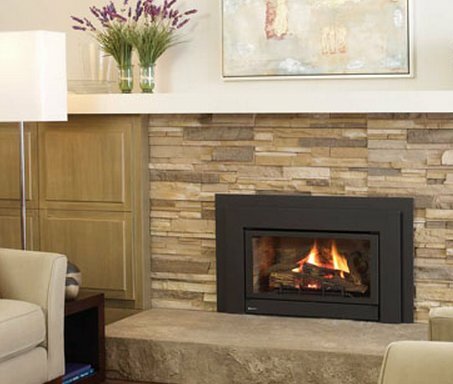 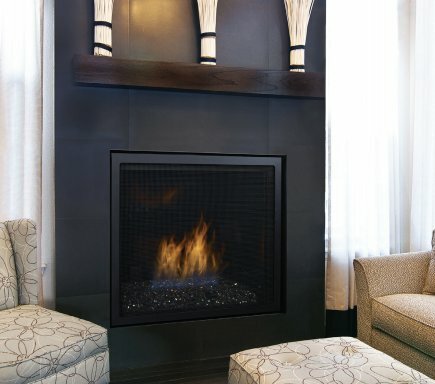 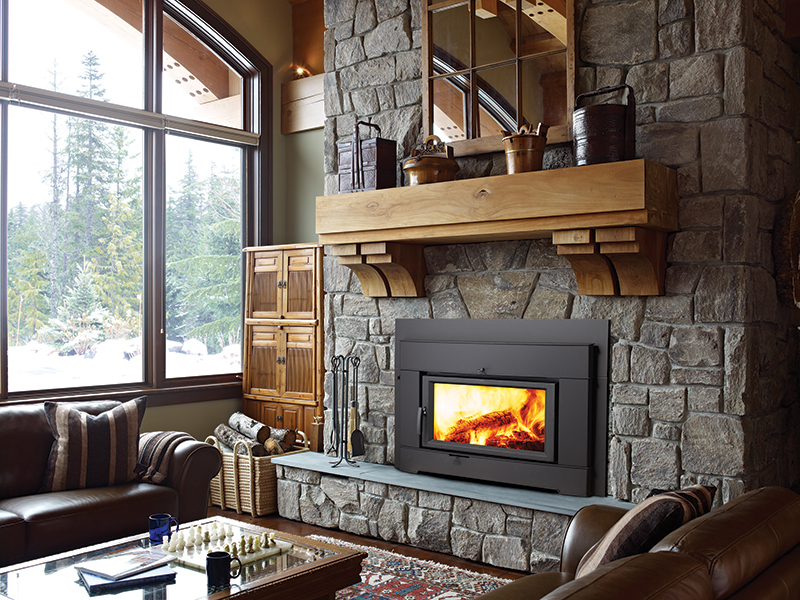 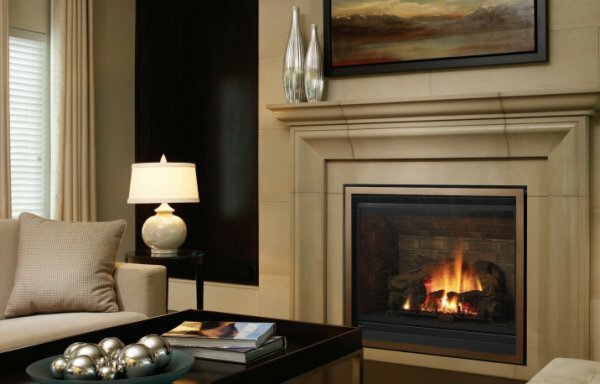 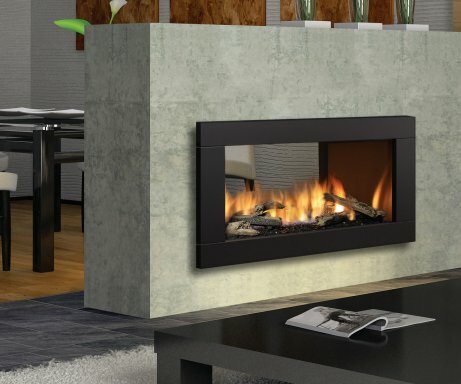 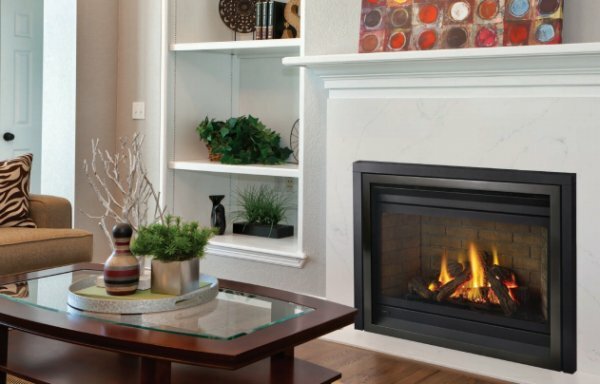 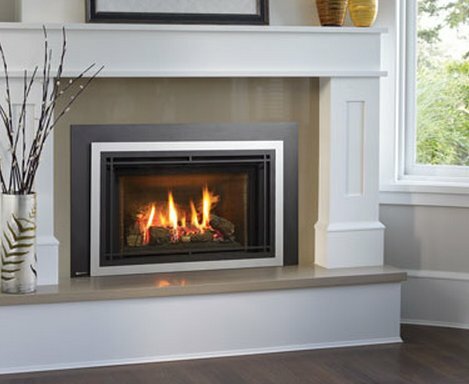 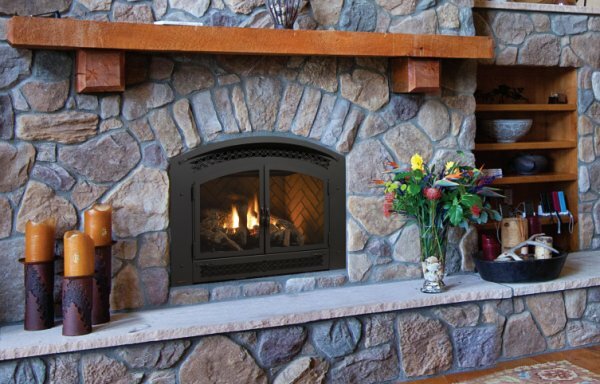 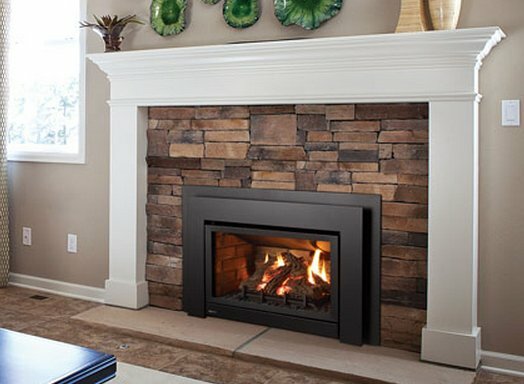 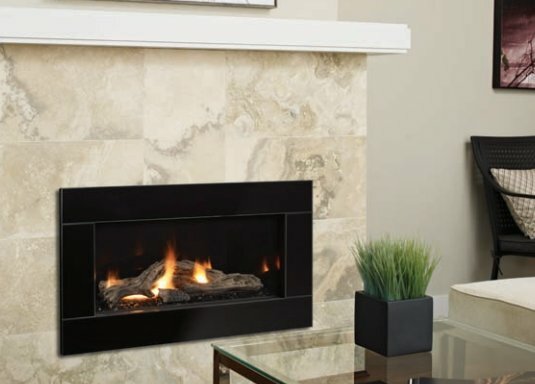 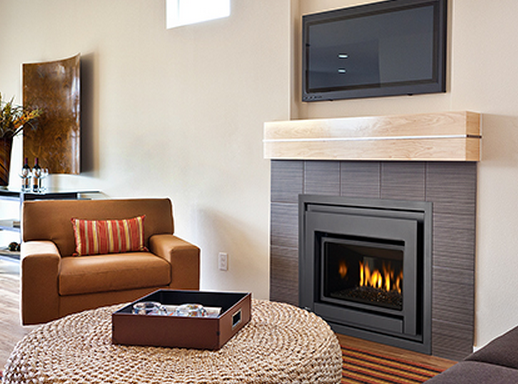 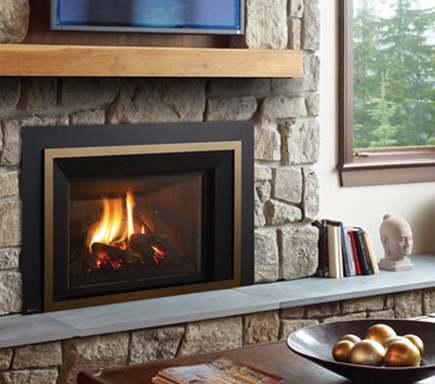 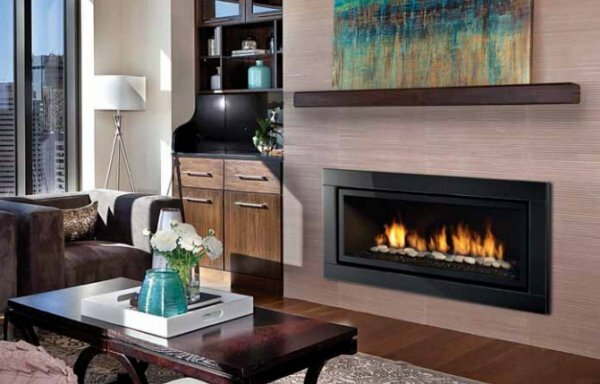 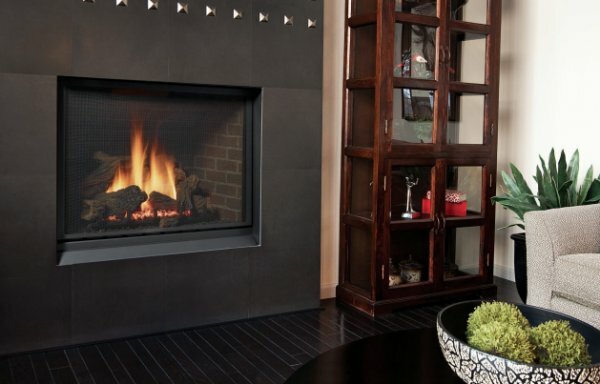 Regency’s commitment to satisfaction is built upon their carefully selected network of over 2000 professionally trained specialty fireplace retailers, quality workmanship, finest materials, and durable construction.